The outcome of this tumultuous period of history depends upon the establishment of an agreement among major nations, namely the Four Powers: the United States, Russia, China, and India. Such international economic cooperation is the unique basis for a new security architecture, for peace. 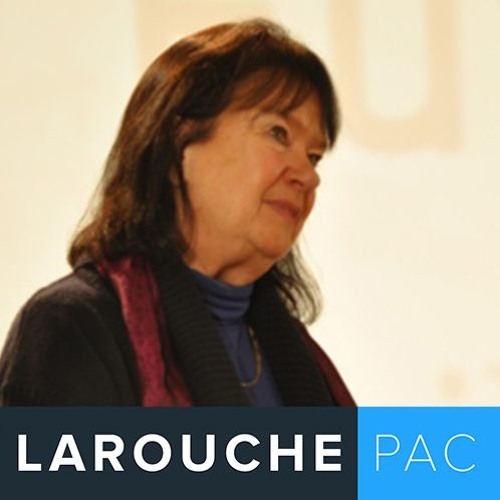 Helga Zepp-LaRouche, founder and chairwoman of the Schiller Institute, keynoted the NYC Schiller Institute's June 9 conference in Manhattan. Zepp-LaRouche was joined by Dmitry Polyanskiy, First Deputy Permanent Representative to the UN from the Russian Federation, video greetings from Xu Wenhong, PhD, Deputy Secretary General of Belt and Road Studies at the Chinese Academy of Social Sciences, and LaRouchePAC's Jason Ross.